This is useful for windows which cannot be cleaned from the front. 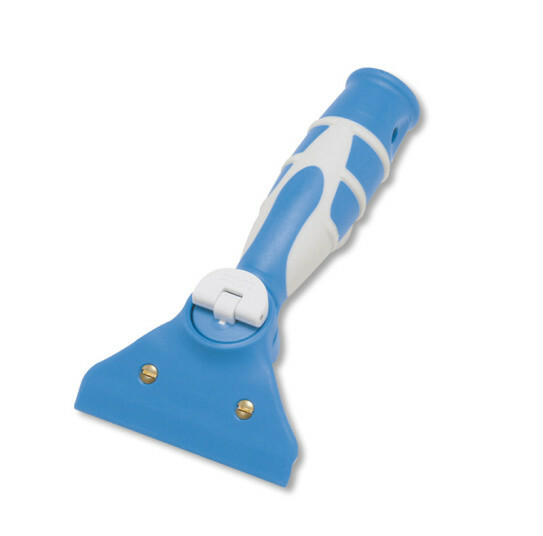 As the head angle can be adjusted for easier cleaning of corners, use this with the pole. The oscillation level can be adjusted by turning the knob. Please use a coin when adjusting the knob.